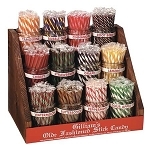 Old fashioned stick candy has long been a customer favorite. Sold throughout the ages, from city streets to pioneer towns, stick candy remains popular today. 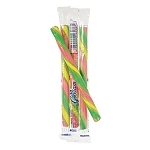 Available in a variety of fun flavors, there is surely one or more that will tempt even the most discerning customers. 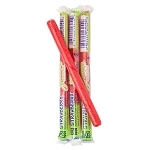 Increase sales with this proven money maker today. 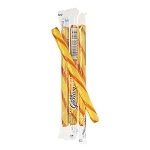 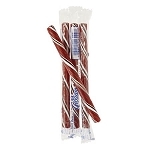 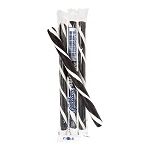 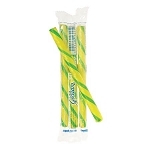 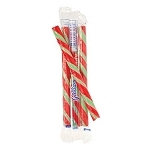 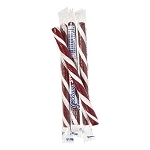 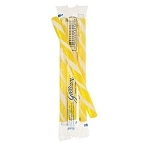 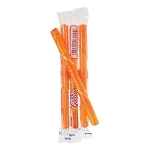 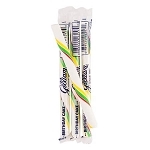 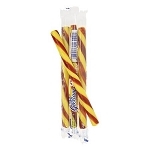 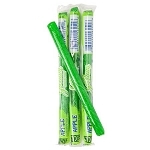 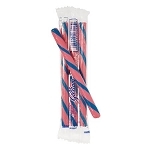 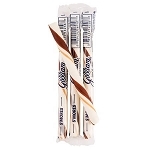 These bulk stick candies also feature the famous stick candy stripes. 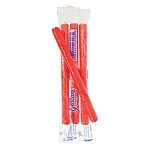 Every flavor has it's own unique color combination. That makes them wonderful treats for parties and celebrations as consumers can match their candy with their color scheme. 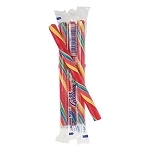 This old fashioned candy is an extremely popular nostalgic candy as even grandparents remember them as a childhood favorite and will introduce them to the younger generations. 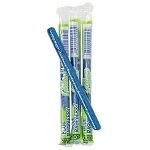 You as a shopkeeper, will have the pleasure of watching little ones try their first stick candies and get to see their little faces light up with delight at the first taste. Then bam, all of a sudden you will find that you have a lifelong customer due to this popular candy offering. 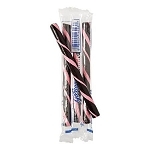 Another great product line to include is lollipops and lollipop trees.